The follow-up to 2013's hit video game Injustice: Gods Among Us, has released a new action-packed trailer. Injustice 2 delivers an epic new battle between Superman and the rest of the DC Universe with some new faces getting in on the action. 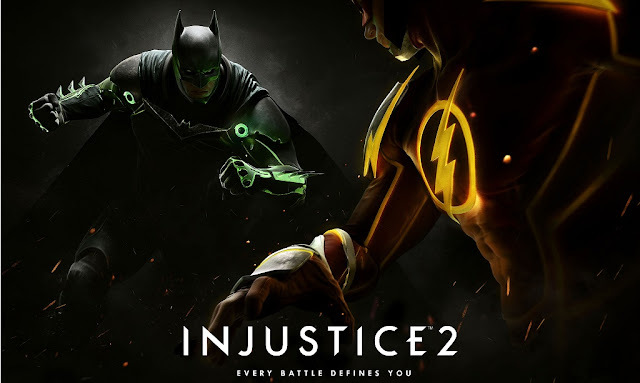 The NetherRealm Studios/Warner Bros. Interactive Entertainment have followed-up with another hard-hitting cinematic story mode that features some devastating match-ups. Batman versus Robin, Supergirl versus Wonder Woman, and one pissed off Superman. It trailer also shows off new characters Poison Ivy, Bane, and Brainiac. There's a special appearance from Darkseid who is available for download by pre-ordering the game. Injustice 2 arrives May 16, 2017, on Xbox One and PlayStation 4.